Upington Ruby Club (South Africa) is one of the oldest rugby clubs in the country – being around for longer than 100 years. 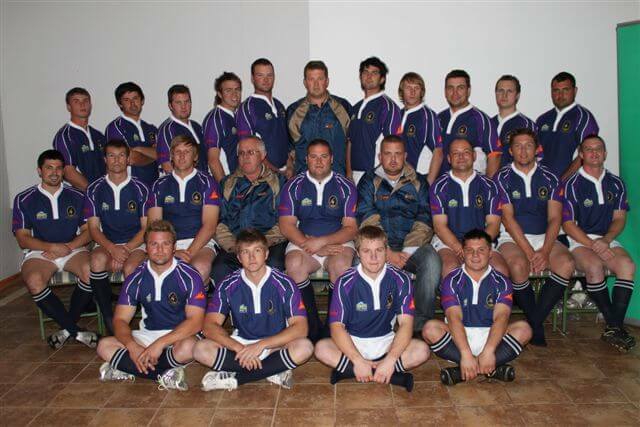 The Upington Rugby Club has been the home to many famous rugby players and it’s a club steeped in tradition. The Rugby Club got kitted out in custom rugby jerseys, shorts and socks and were sponsored by one of the local businesses. Stud Rugby only manufactures top quality products and is continually evolving in terms of cutting edge designs and fabric composition.